We have two new relationship programs starting in May! Check out our What’s New section for more information. Looking for something to do? 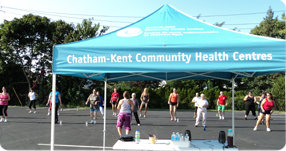 The Chatham-Kent Community Health Centres are always providing a variety of programs and hosting fun events! Stay up to date by checking our calendar every month. 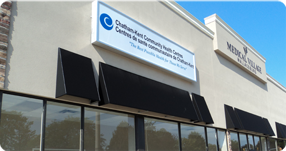 At the CHC we offer a variety of programs and services! Mental health, nutrition, fitness, traditional healing, social work and so much more. 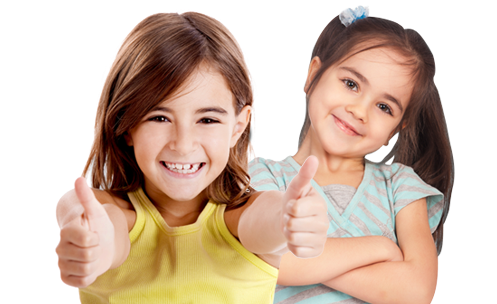 Discover our programs and services now! 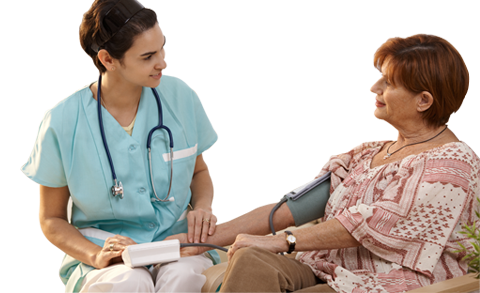 Are you looking for a healthcare provider? Do you have difficulty accessing healthcare services? 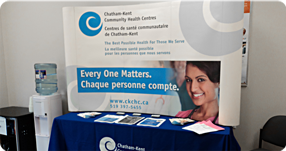 Fill out an application form and become a client of the Chatham-Kent Community Health Centres! Share your experiences with us by filling out a short and simple survey. What are we doing well? How can we improve? Let us know! View answers to some of the most frequently asked questions. It means the world to us to know how much we’ve helped you. We love bringing on new team members.